Acoustic Mallets features two percussion instruments Vibraphone and Glockenspiel. Each instrument is given its own controls with Volume, Attack, Pitch, Release and Reverb. It also includes tremolo and vibrato as presets. Acoustic Mallets is PC & MAC compatible and is available both in 32bit & 64bit VST and Audio Units formats. Auditory Lab’s African Percussion is a percussion library that contain a big collection of acoustic percussion instruments such as djembes, shekeres, agogos, dondos (also known as talking drums), caxixis, guiros and udu drums from the worlds of Nigerian, Cameroonian, Senegalese and Afro-Cuban music. Samples have been specially recorded and processed to make them ideally suited to use in African folk music, reggae, salsa, latin jazz, samba and many more. Discover the heart warming sounds of Auditory Lab's Real Grand. Available as a Kontakt library, It was sampled with two microphone positions (close and ambient) for a flexible sound and has five dynamic levels and two round robins giving it an incredibly realistic sound. it will bring your tracks to life with the quality of a real acoustic piano. Suitable for anything from a Pop and Rock tracks to an orchestral score, Auditory Lab's Real Grand is a must have for every music producer's toolbelt. Auditory Lab’s Latin Kit is a percussion library that contain a big collection of acoustic percussion instruments such as congas, bongos, timbales, cabasas, claves, shakers, guiros, tambourines and bells from the worlds of Cuban, Puerto Rican and Brazilian music. Samples have been specially recorded and processed to make them ideally suited to use in salsa, latin jazz, samba and many more . Auditory Lab’s Raven Drums is a realistic and high quality drum sampler library for Kontakt. Recorded professionally from an acoustic drum kit, make your songs come to life with this customizable kits and tune perfectly to match the key or feel of your song. 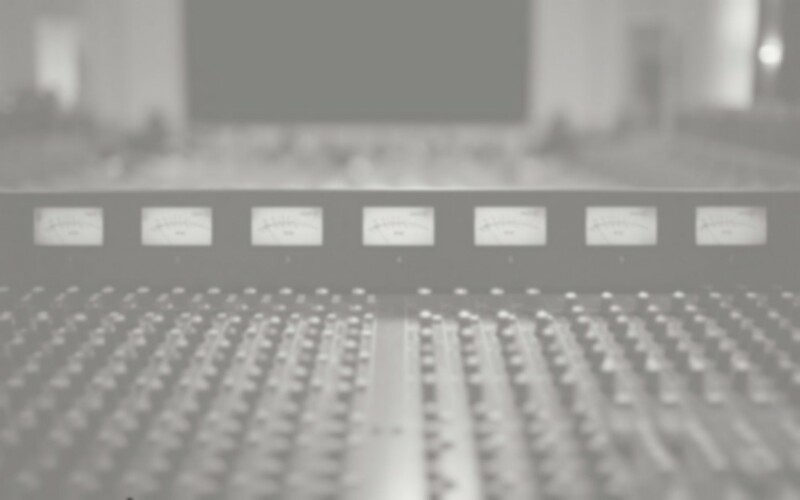 Samples have been specially recorded and processed to make them ideally suited to use in pop, soul and rock productions. Auditory Lab’s Funky Clav is a realistic and high quality clavinet simulator for both PC and Mac. it comes with reverb, wah wah, and delay effects that can be dialed in to your liking. This plugin also comes with controllable EQ, Compressor, Chorus, and Flanger effects so you can get the funky tone you’re looking for. Auditory Lab’s Real Flute is a realistic and high quality flute simulator plugin for Kontakt. Real Flute has simple volume and attack controls for you to dial in the perfect dynamics, as well as reverb and delay that can be customized to create beautiful and sonorant flute tones. Auditory Lab’s Harmonica v.2 is a realistic and high quality harmonica simulator plugin for Kontakt. Perfect for blues, jazz, or country, adding a lively and punchy harmonica to your song is as easy as pressing a few buttons on your computer or MIDI keyboard. Harmonica v.2 comes with a pitch and mod wheel for you to dial in the perfect sound. Auditory Lab’s Electric Piano is a realistic and high quality electric piano virtual instrument library for Kontakt. It comes with a diverse range of presets that accurately and dynamically simulate such keyboards as the legendary Fender Rhodes with volume, attack, reverb, and delay controls, as well as chorus and pitch effects. This plugin also comes with FM Piano, Electric Piano, and Smooth-Electric Piano presets. Auditory Lab is a virtual instrument creator company providing high quality audio plugins (VST, AU, AAX) and sample libraries suitable for a wide range of music genres.